We have brought many changes in the hotel by having ideas through many well known resorts worldwide. We have always tried to go standard of world class and we are successful in the process. We are getting tremendous response from people who love to be at tourist destinations especially hill station. We understand requirements of people who come to this hill station and we have given the right touch to our resort. What you will get in our resort? Lake view of Ooty which is must see destination in city. Panoramic view from hotel morning and evening. Easy access to hotel from bus stand and railway station. Reasonable cost in spite of having a dream location in Ooty. 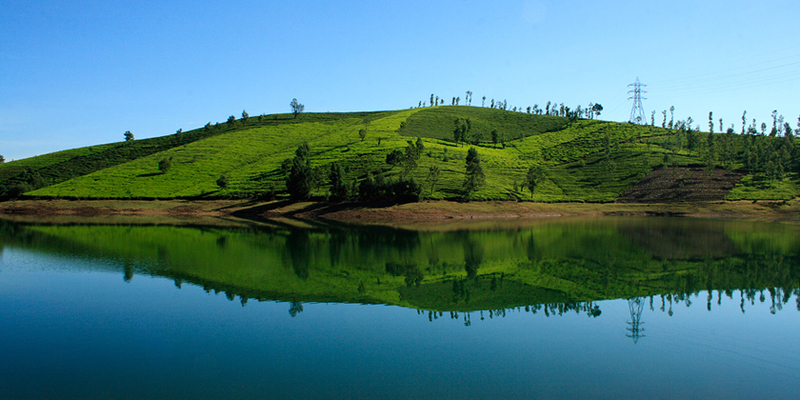 If you want to enjoy panoramic view of Ooty at a reasonable budget then what else can be better than “Alwoodlands”. Considering all hotels near Ooty lake, we have been always preferred as the first choice because of scenic view that is available from hotel and cost effectiveness that we are offering. If you opt for us as your next destination to stay in Ooty then you will enjoy utmost natural beauty at the best possible cost. We are Ooty based leading resort. Have received great apprciation by tourists from all across the globe. Give us a chance and we will never let you go disappointed.